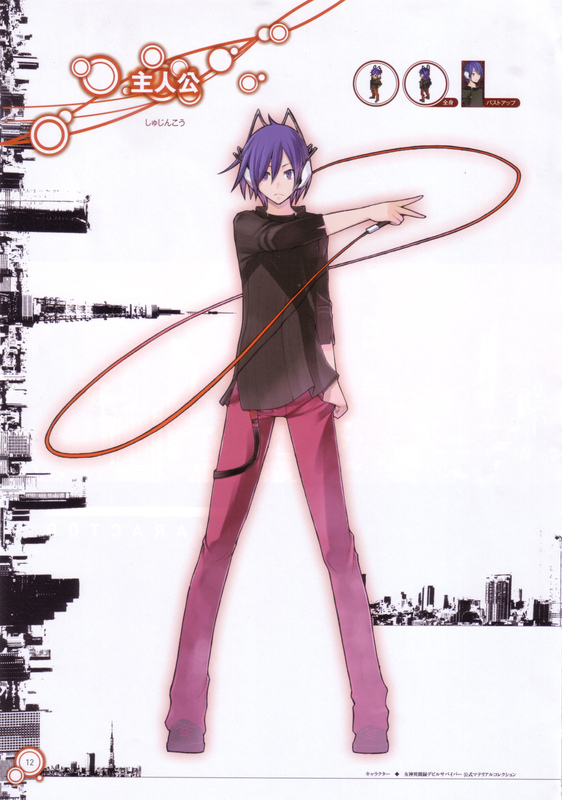 Browse Shin Megami Tensei: Devil Survivor Gallery: Recent | Popular. Is it just me, or do his limbs seem to be a bit... long? This hero is cooler than the 2nd hero of Devil Survivor. Just what the hell is he holds? Hero and Atsuro brings the same kind of wire thing and I don't know the purpose.